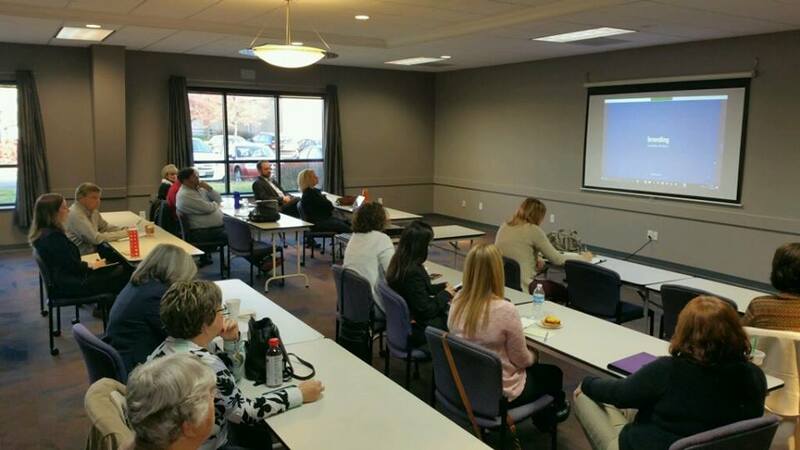 professional conference center, EASILY ACCESSED FROM ALL INTERSTATES (I-71, I-70, RT.315 & I-270 OUTER-BELT) WE PROUDLY SERVE COLUMBUS, GROVE CITY, AND THE ENTIRE CENTRAL OHIO REGION FOR MEETINGS AND EVENTS. SEARCHING for a CONVENIENT & well designed venue for your next business meeting, social event or other gathering? 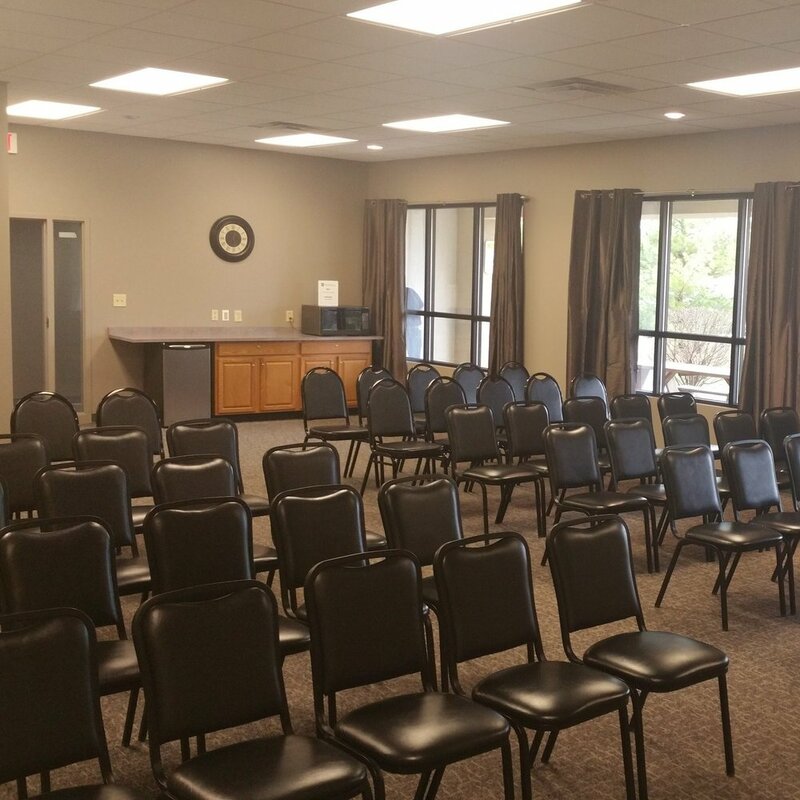 Cornerstone Meeting & Event Center, with its functional layout & 4 rooms of varying sizes - all offered at a reasonable price - may be just what you need. Our goal is always to make YOU, as the planner, look great!